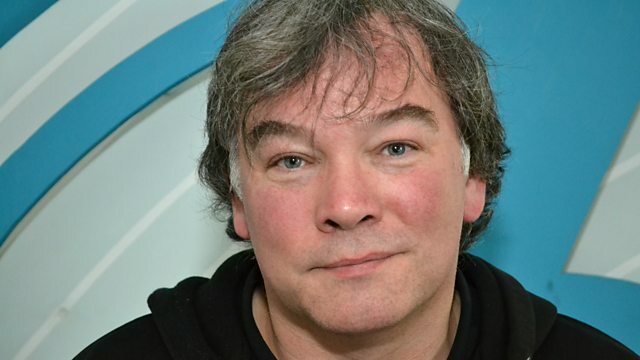 Officially the 41st best stand up ever, comedian Stewart Lee sits in for Stuart Maconie with his favourite left-field, experimental and out-there music. Including tracks by Fish Police, Hawkwind & Brian Blessed, Gary Le Strange and more. The Secret Cosmic Music Of The East German Olympic Program. ONE THREE ONE by Julian Cope. Native North America (Vol. 1): Aboriginal Folk, Rock, And Country 1966-1985. Offering: Live At Temple University.